Last week, we took a look at how to fine tune your audio, and separate stereo into individual audio tracks. 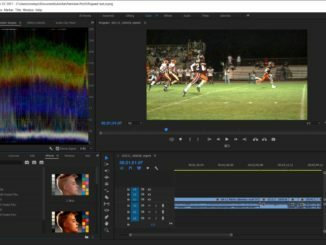 This week, we’re turning our attention towards video, and how Premiere Pro sets your project settings upon importing, and what you can do to fine tune it. While Premiere Pro does a good job of getting things like frame-rate and pixel aspect ratios correct, sometimes Premiere Pro won’t know what to do with a clip and so can get it wrong. This can often happen when importing an ‘image sequence’. 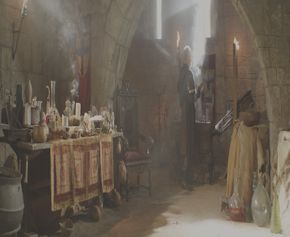 Image sequences are a series of still images created at 1 per frame which when played back make up moving images and are often created as exports from compositing software and some cameras because of the very high quality you can create with still images. So, how do we import an image sequence? 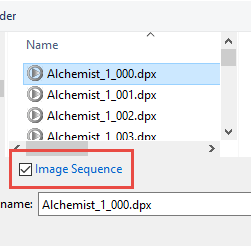 Start by navigating to the first image in the sequence as shown below – but make sure you tick the box ‘Image Sequence’ so Premiere Pro knows you mean to import them as a video clip and not a series of still images. When this is done, the clip comes into the project with an icon to indicate it is an image sequence. However, when you create a new sequence from this clip, it looks wrong because Premiere Pro has made an assumption about the pixel aspect ratio that isn’t correct so we need to change it. 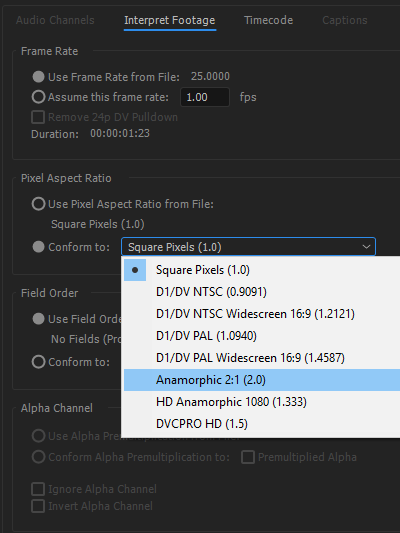 Now, you are free to change the pixel aspect ratio – which in this case should be Anamorphic 2:1. 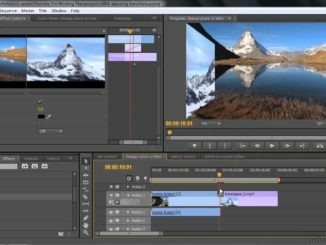 Finally, create a new sequence now you have made the changes and it should look correct. That’s all for this series, but stay tuned, we’ll be having more Premiere Pro tutorials real soon. 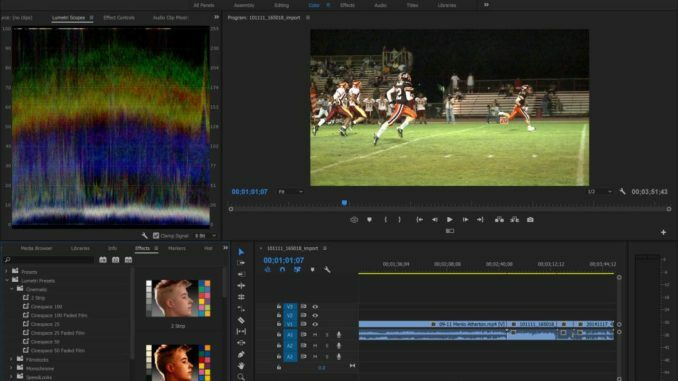 Meanwhile, if you fancy to learn how to use DaVinci Resolve, check out our tutorials here.